From the things you create to the held hands of your loved ones, your hands let you interact with the world around you. Weathering the sun’s UV rays and bare to the environment, however, your hands pick up a lot of wear and tear along the way. With deep moisturizing essential oils and powerful antioxidants like vitamin E, our Hemp Hydrate hand cream and lotion will give your hands the deep, penetrating moisture they need to let your touch be as smooth as possible. 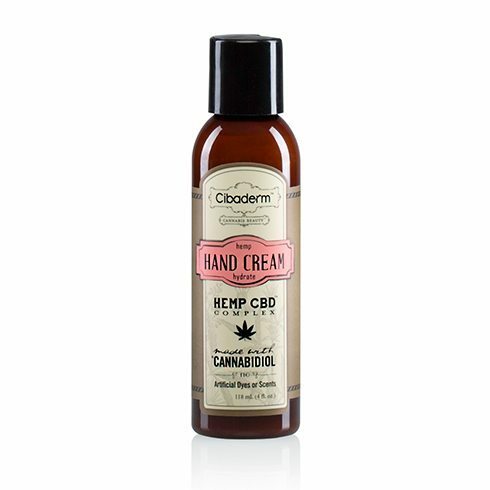 Daily use of our Hemp Hydrate hand cream and lotion will restore the health and vitality to the regularly exposed skin on your hands. 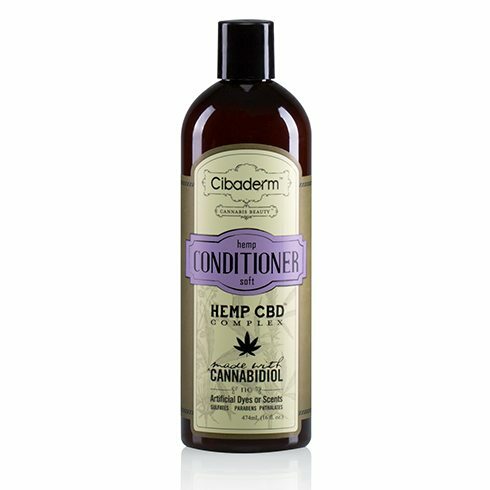 Ingredients: pure hemp oil, herbal extract, glycerine, almond oil, candelilla/jojoba/rice bran polyglyceryl-3 esters, glyceryl stearate, cetearyl alcohol, sodium stearoyl lactylate, cetyl alcohol, caprylyl glycol, sunflower seed oil, jojoba seed oil, macadamia ternifolia seed oil, xanthan gum, hydroxyethylcellulose, lavender essential oil, potassium sorbate, vitamin E, peppermint essential oil.